What have you lost? What have you found? Locals reflect on the impact of regeneration in their communities. 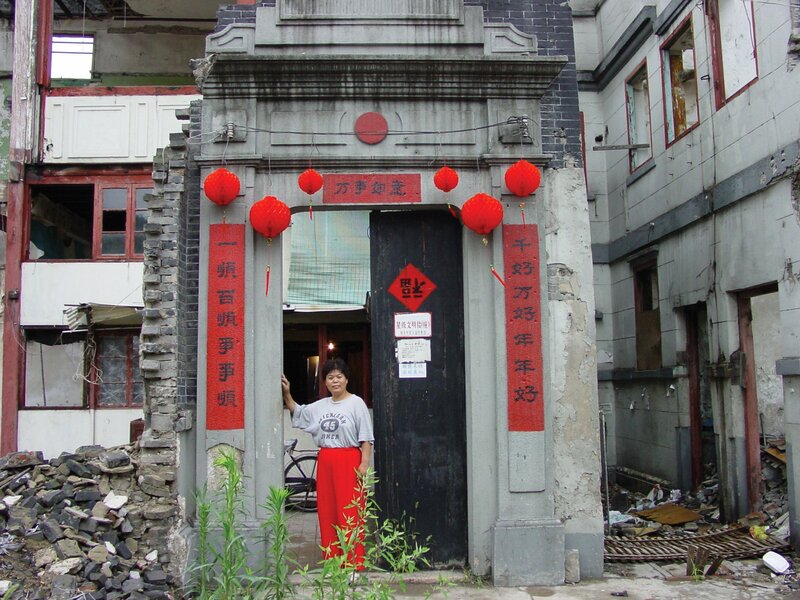 In Lost & Found, Curious worked in areas that were being violently regenerated, asking residents of East London, the Black Country (UK) and Shanghai, China, What have you lost and what have you found in your own neighborhoods? The concept of regeneration is often used by government agencies to denote positive opportunities for communities such as new houses, new jobs, new wealth and new amenities. But regeneration often happens with little, if any, input from local residents, and the new houses, new jobs and new wealth are often not destined for them but rather for those who will move into their neighbourhood after regeneration takes place. In Lost & Found the company foregrounded the fluctuating landscapes themselves, creating performances on buses and canal boats that moved through the old and new sites, giving time and space to reflect on change and loss. Lost & Found, Curious. Photo: Hugo Glendinning. Lost & Found was commissioned by the FIERCE! Festival and The Public and developed with generous support from Artist Links Shanghai and Arts Council England. Produced and managed by Artsadmin.